Introducing Magnetic! 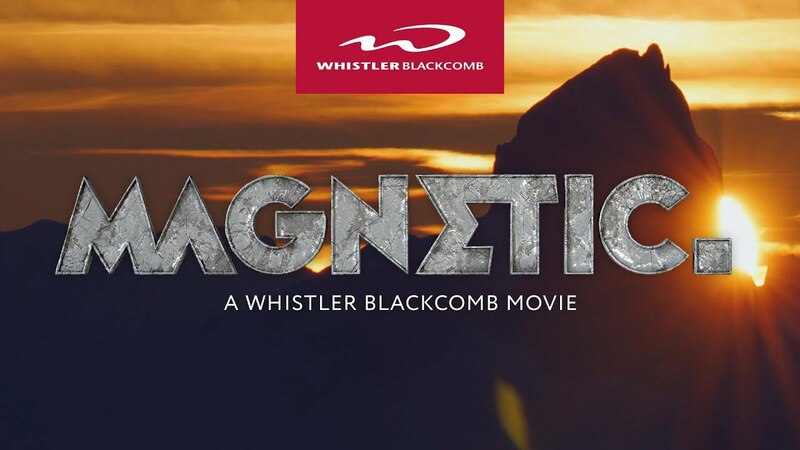 The first ever fill-length ski and snowboard movie filmed entirely within a single ski area! The online premiere is November 7. Find out more information HERE.